Hey Bend--Schedule Your Annual Physical Therapy ‘Checkup’ to Take Charge of Your Health! At Compass Physical Therapy we not only love to help you recover from injury or surgery and get back to the life you love, but we also love to help you be proactive and avoid injury as a way of life. As pointed out in a recent article from The American Physical Therapy Association, annual visits to your favorite PPTP (Primary Physical Therapy Provider) can uncover muscle and skeletal imbalances, improper form or function and potential stress areas that can lead to injury. 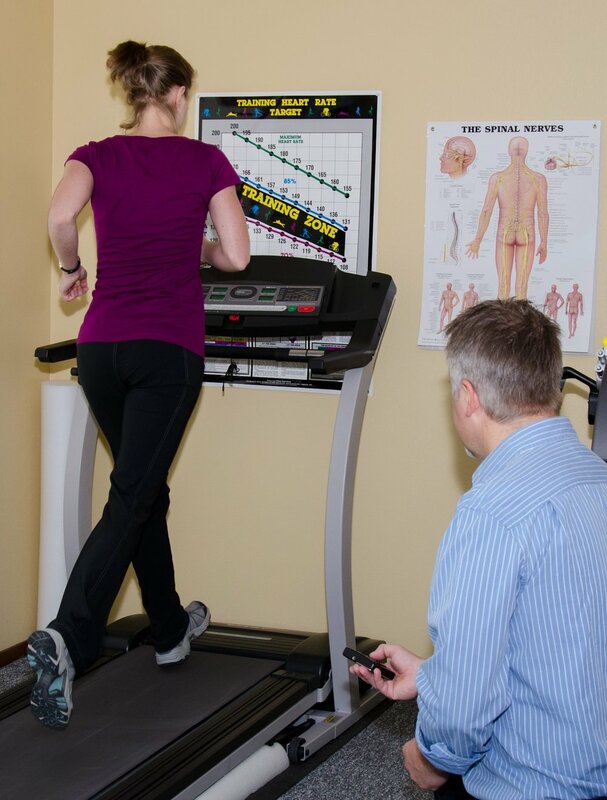 Annual physical therapy assessments can reveal problem areas before they become a big pain. Research shows that with the use of movement screens, physical therapists are best equipped to fully assess your functional movement patterns and interpret your strengths and weaknesses. Whether you’re an elite athlete, gamer or busy mom, clinical screening tools help PTs understand how your body performs during a series of movements. Physical Therapists not only screen your musculoskeletal system but are also trained to assess your neuromuscular and cardiovascular systems. PTs then combine this data with your fitness goals, work environment, and health habits to create an individualized program that helps prevent injuries and maximize performance in all areas of your life. Yearly visits to the primary care physician and the dentist are often scheduled six months to one year in advance, and have become non-negotiable annual health “checkups.” The impact of these visits on your health cannot be under estimated, however, you might be overlooking the health of these other parts of your body that are vital to proper function and form. When you make the healthcare rounds this year, consider adding a trip to the physical therapist to the list. Click here for the full story as well as other articles about how physical therapy can help you and those you love.